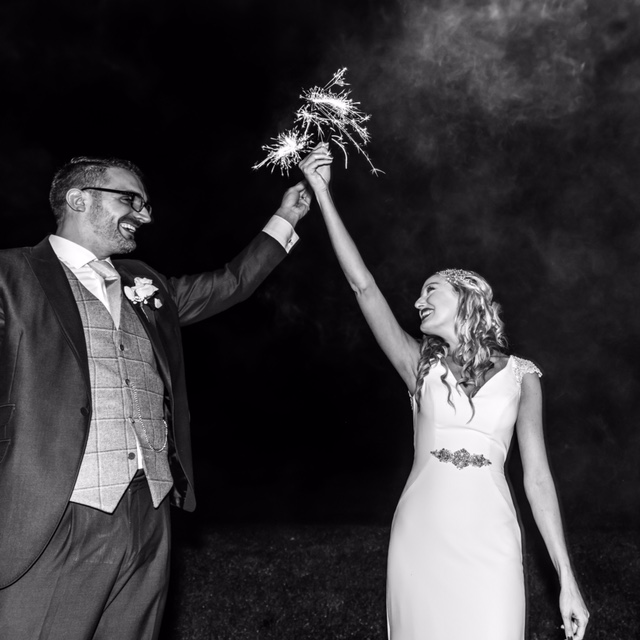 Remembering a December Wedding in June as Event Caterers! Are we going mad?? In answer to the title – NO we are not, well not just yet!! 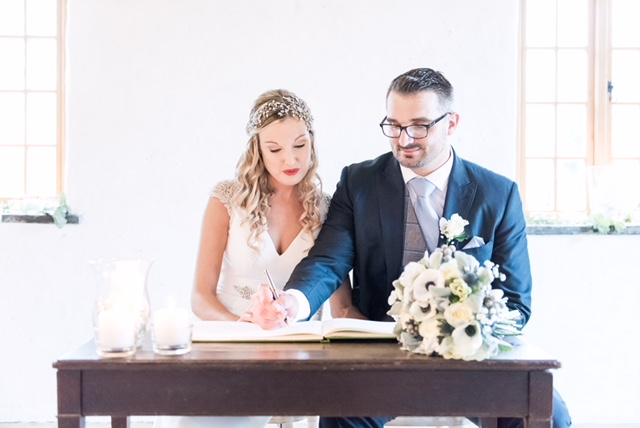 This week we wanted to write our wedding blog on a beautiful December wedding from last year at the stunning venue of Launcells Barton, near Bude on the Cornwall/Devon border. 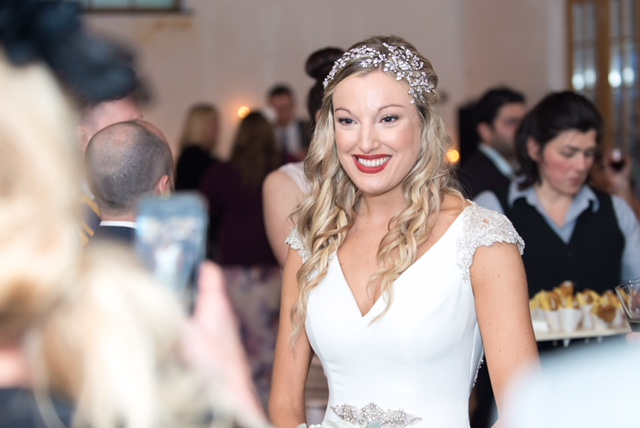 Laura and Ash created a classically elegant day for their friends and family on Friday 22nd December. 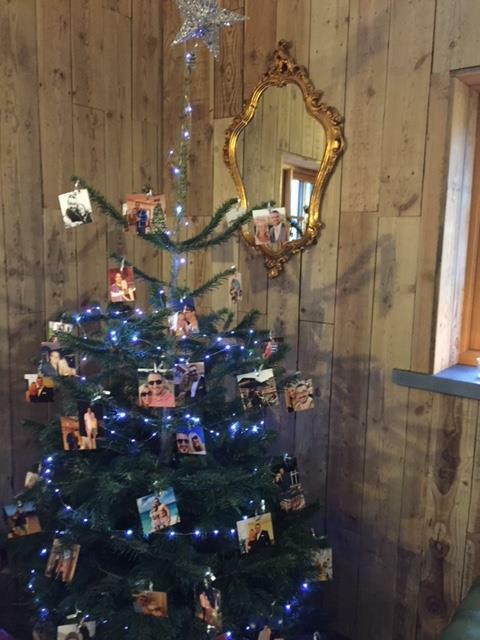 Although close to Christmas they had very few Christmas items, the main one being a Christmas Tree which had pictures of the couple rather then the traditional decorations, it did look fab! 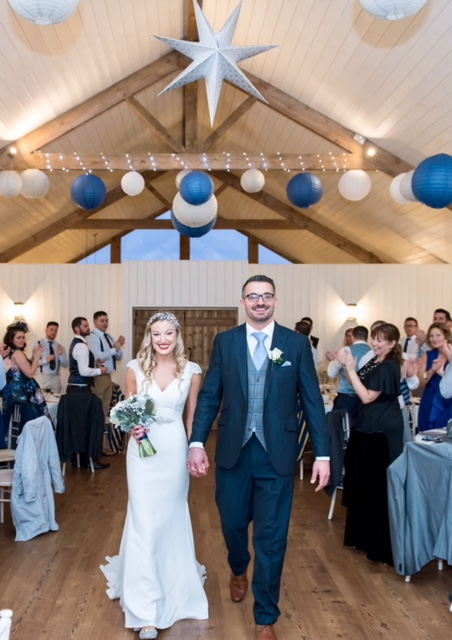 They married in the Mill Barn at Launcells Barton and later used The Events Barn for the wedding breakfast and party in the evening. The day prior we travelled to the venue to set the wedding alongside Laura and Ash, ensuring that all details were checked ready for the following day. … crispy chicken with a mustard mayo dip (all our chicken comes fresh from creedy carver near Exeter), sundried tomato arancini, assorted poppadum’s with coronation chicken, savoury parmesan choux buns with creamy wild mushroom filling and lastly cocktail sausages from here in Okehampton with a honey and mustard glaze. The guests enjoyed these with mulled wine. …and finally Okehampton’s best sausages and mash for the children. 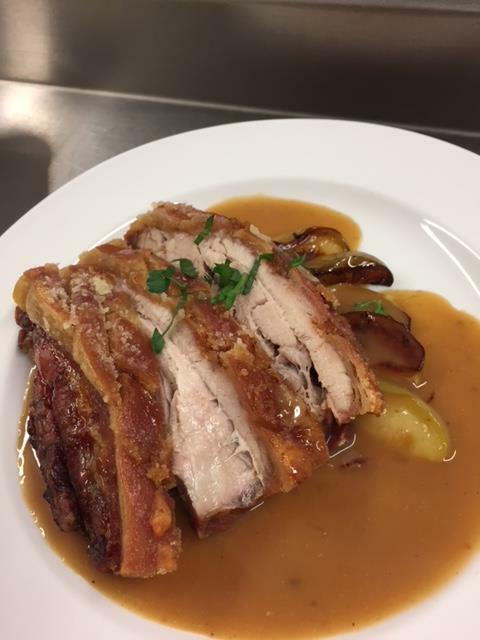 All this was accompanied with creamed potatoes, carrots, broccoli and braised red cabbage, well it was nearly Christmas! 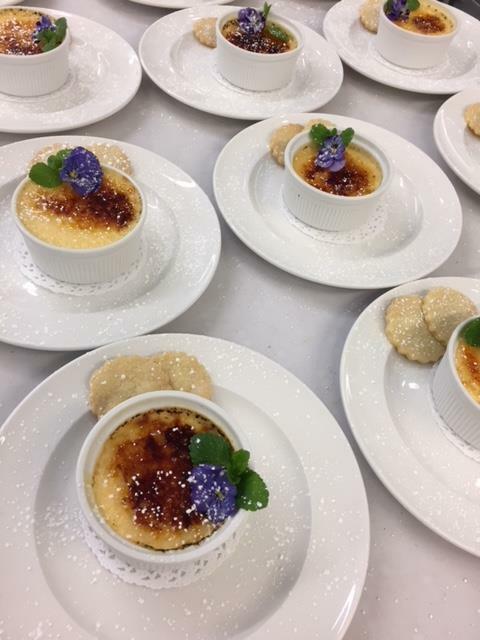 Desserts, we served a homemade choice of Caroline’s famous sticky toffee pudding with lashings of warm toffee sauce, glazed lemon tart with a red berry coulis or classic crème brulee with homemade shortbread biscuits, all served with lots of Cornish clotted cream! 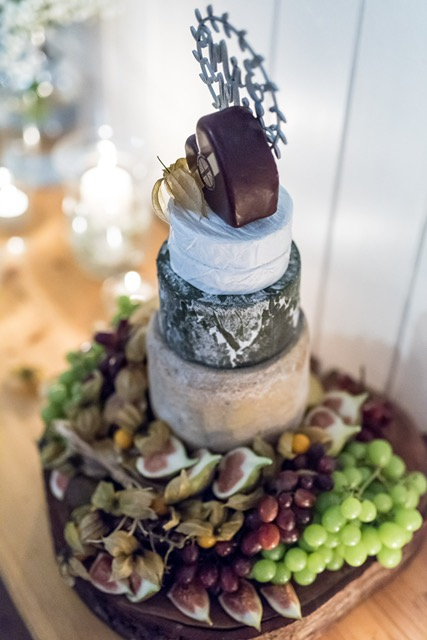 Laura and Ash were set from the off that they did not want a traditional wedding cake and opted for a Cheese Cake which we made up of a selection of our local cheeses, this included a Devon oak cheddar, Cornish yarg, Cornish Blue and a Godminster heart to finish the top. 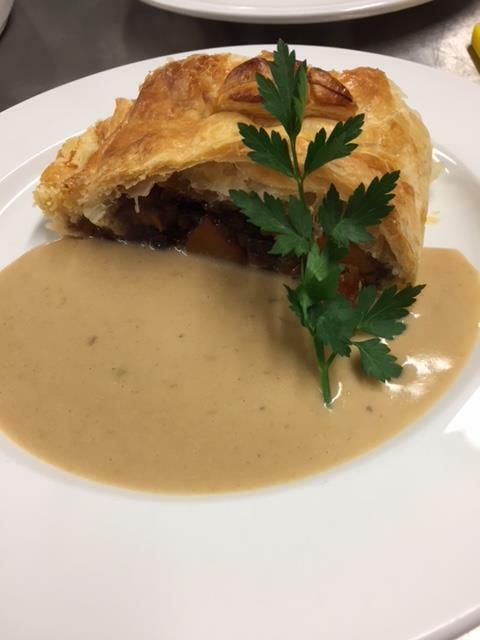 In the evening to accompany the cheeses we served local Cornish pasties alone with homemade pate, salamis, prosciutto and lots of artisan, crusty breads and butter. We had a wonderful day with Laura and Ash and the team at Launcells Barton. 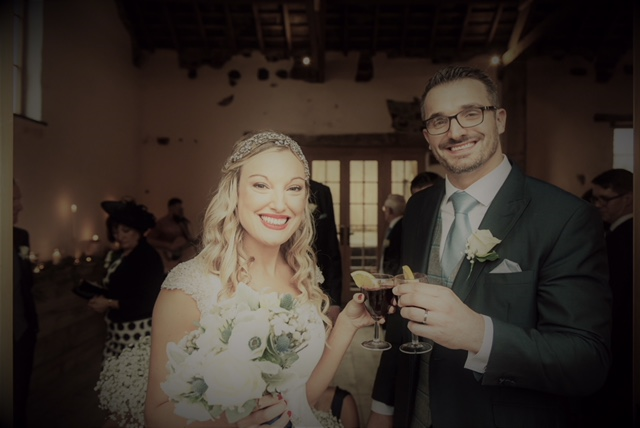 Thank you for letting us be a part of your special day and sending us your amazing photos to include within our blog. Although six months later, we wish you many congratulations once again. 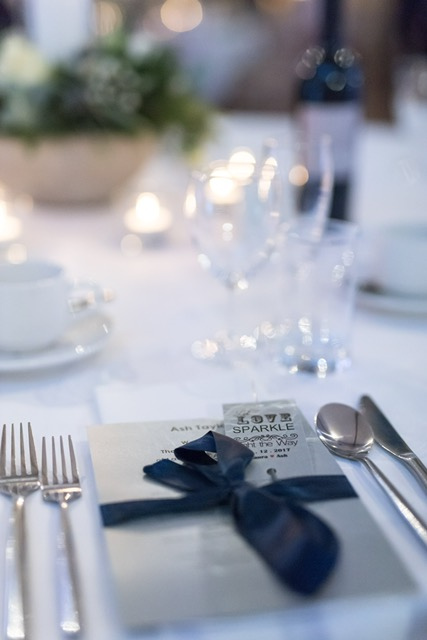 There are many dates for 2019 gone, including mid week wedding days, please do not hesitate to contact us if we can help with any wedding catering information by calling us on 01837 55841. We look forward to hearing from you.